Mark your calendars for January 20, 2019 for this popular wine and hiking event. 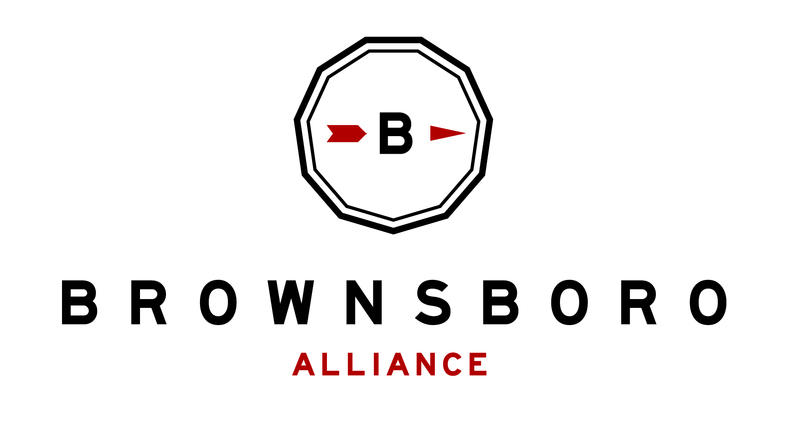 Wine will be served along a leisurely hike on the Brownsboro Trails. Start inviting friends! More details coming soon… Ticketing and other information will be sent out in an upcoming weekly update, as well as posted to our website, Facebook pages, and Instagram. Stay tuned!